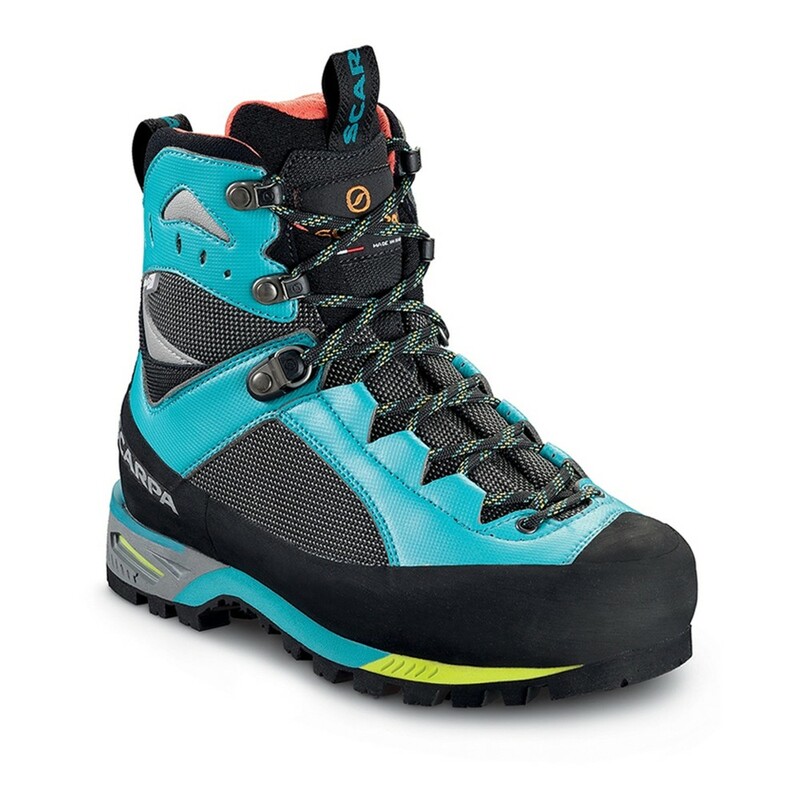 The Women's Charmoz are the essential winter mountaineering B2 boot for all of your adventures. Lightweight and tough L-Tech and Microtech synthetic leather uppers featuring an Outdry® membrane which is ultra-breathable, fully waterproof and very durable. A memory foam Autofit Collar with a renewed lacing system developed with the NAG system ensures supreme support for mountaineers with all foot shapes and volumes. The new Pentax Precision II XT sole unit and Vibram outsole provides a rugged protection constructed for both winter and alpine conditions.